FX Brings Billy Crystal Back To TV With 'The Comedians' Order - Are You Screening? With executive producers/writers Larry Charles, Matt Nix, Ben Wexler, and Billy Crystal, FX‘s new sit-com order for The Comedians should be about the closest thing television has to a slam dunk. Add Josh Gad to the cast, and build it off of something we already know is a pretty solid format, and it looks like FX has the next great show locked up. Having just announced a 13-episode order based on the Swedish show of the same name, this is one you’re going to hear about a lot in the future, and by the time it rolls around, a lot of people are going to be pretty excited for this one. It’s one thing to build a new version of a show that is, reportedly, already a strong series, but it’s quite another to throw in a mix of Arrested Development, Burn Notice, and Curb Your Enthusiasm. Just being on FX means we aren’t going to have to pull any punches (Legit anyone? ), but with this cast of creators and actors, this show could go anywhere. Check the full release below for all the info. In The Comedians, Crystal plays a superstar veteran comedian who is reluctantly paired with Gad (Frozen, The Book of Mormon), an edgier up-and-coming star, in an unfiltered, behind-the-scenes look at a late night sketch comedy show where egos and generations collide. Rounding out the cast are series regulars Stephanie Weir, Matt Oberg and Megan Ferguson. The Comedians marks the Emmy Award winning Crystal’s first regular starring role in a TV series since his performance as “Jodie Dallas” in the groundbreaking ABC comedy Soap, which ran from 1977-81. In addition to The Comedians, FX recently ordered two new comedies, Married starring Nat Faxon and Judy Greer, and You’re the Worst starring Aya Cash and Chris Geere, both premiering this summer. 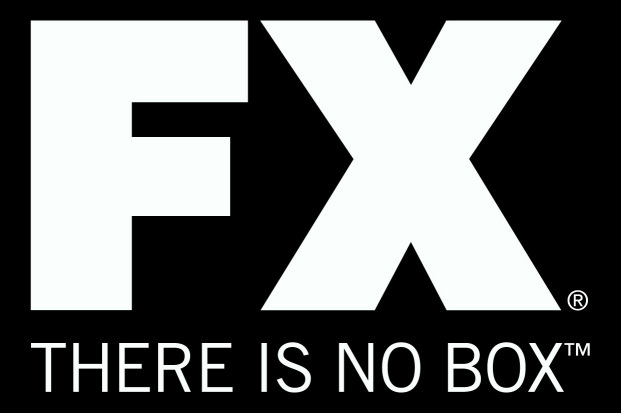 In 2014, FX Networks will air ten original comedy series across two of its three channels, FX and FXX. FX televises the Emmy®, AFI, TCA and Peabody award-winning Louie, which is the most critically-acclaimed comedy on American television, and the acclaimed animated comedies Archer and Chozen, Married, and You’re the Worst. The FXX comedy roster includes the acclaimed hit series It’s Always Sunny in Philadelphia, The League, Wilfred, Legit, and Ali G: Rezurection.